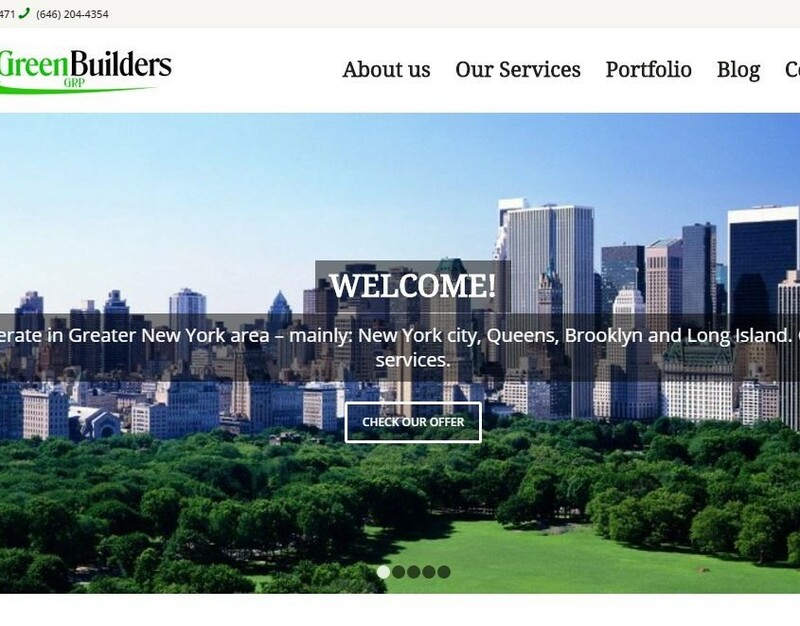 We were asked to update Green Builders GRP website to a new responsive design with a new approach of presenting their huge portfolio. We used a WordPress cms and a responsive theme for this work. NY family owned company specializing in interior design, millwork, home renovations and custom furniture. We had to update their website with new responsive design and better promote their work. This responsive website is very well visible on PC, tablets and mobile phones.